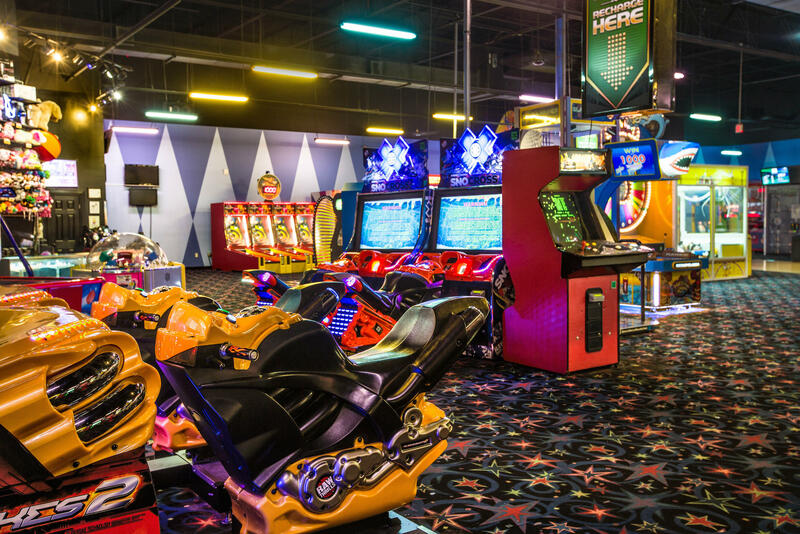 With thirteen locations across Georgia, Alabama, South Carolina and Tennessee, Stars and Strikes Family Entertainment Centers offer affordable family fun and entertainment for all ages. 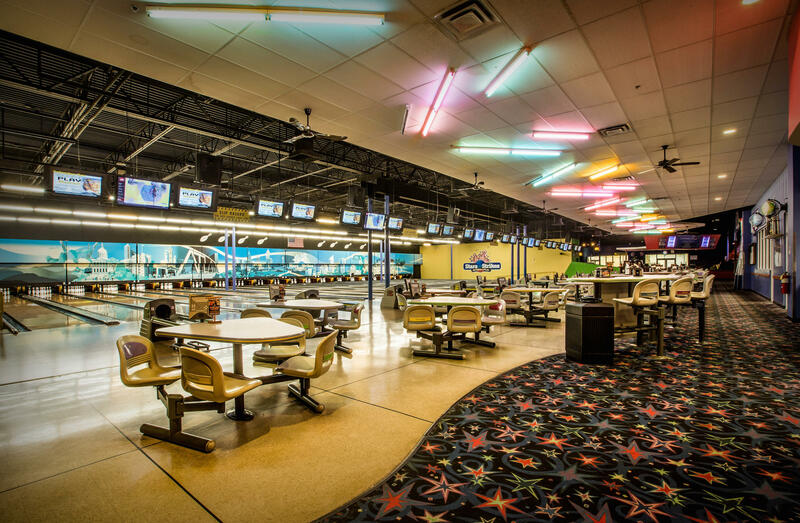 We offer bowling, arcade games, bumper cars, laser tag, and a full service American-style restaurant. 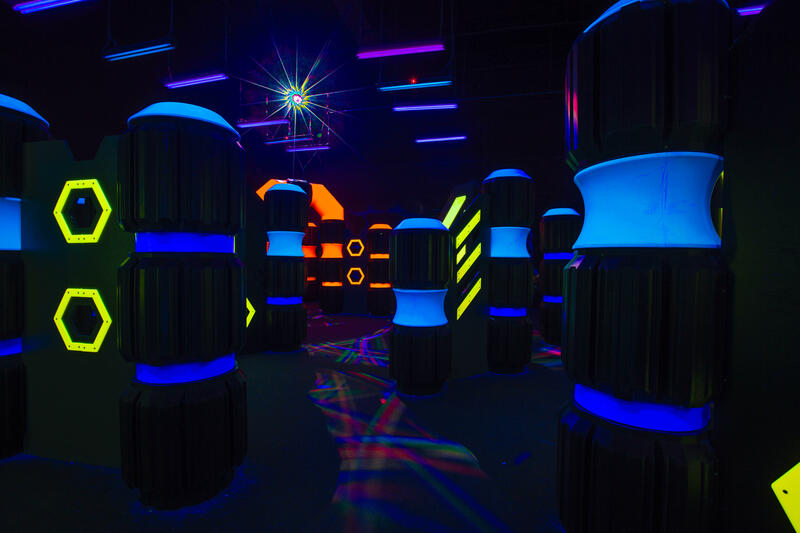 Planning a kid&apos;s birthday party, corporate event or fundraiser? 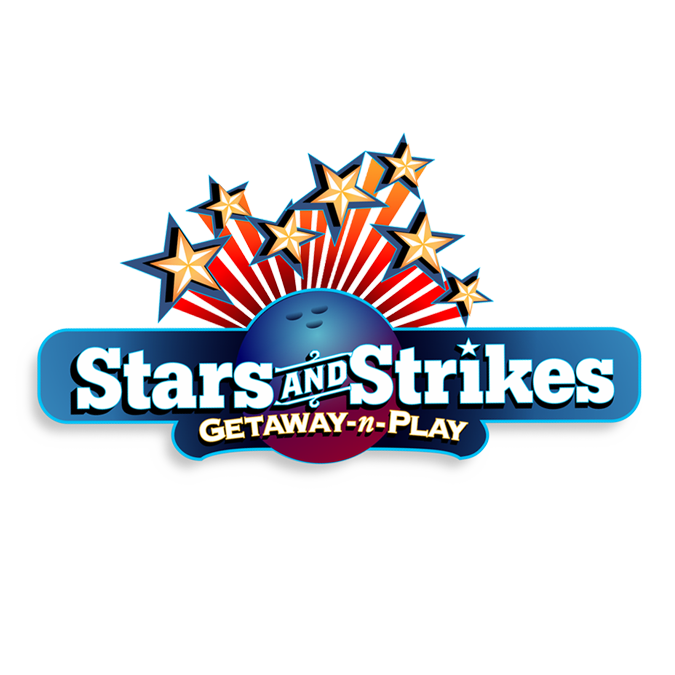 Stars and Strikes is perfect for team outings, children&apos;s birthday parties, holiday parties, family reunions and much more!